With the biggest shopping day of the year behind us, it's time for the biggest online shopping day of the year - Cyber Monday! To honor the "cyber" part of Cyber Monday, we're focusing on a selection of great electronic gadgets available in Hinda's assortment. From tablets to music to GPS and photography, Hinda's got the gamut of tech your whole family wants! It’s that time again. The days are getting a little shorter and a little cooler. Your favorite fall TV is about to start back up. The kids are lining up their best new outfits for that all-important first week. It’s back-to-school season! It’s a bittersweet time of year, but lucky for you, Hinda is fully prepared to make the transition from carefree days to busy school season a smooth one. Below is just a sampling of the latest back-to-school items we’ve added to our assortment. Never be late for class again! This alarm clock features an illuminated color display with outdoor and indoor temperature, atomic clock and calendar, two alarms and USB charging for compatible smartphones. The atomic clock is radio-controlled to synchronize to the correct time broadcast by the National Institute of Standards and Technology (NIST) radio station, WWVB, for split-second precision accuracy. Technically this is a cosmetic bag, but there’s no reason it can’t be used for pens and pencils, art supplies or anything else your school day entails! This medium-size pouch is made from durable poly/nylon fabrics, is water resistant and machine washable. The flat bottom keeps it standing upright. 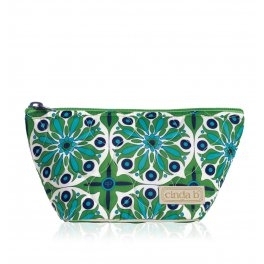 It features a lovely green and blue Verde Bonita pattern and, like all cinda b products, is proudly made in Fort Wayne, Indiana. 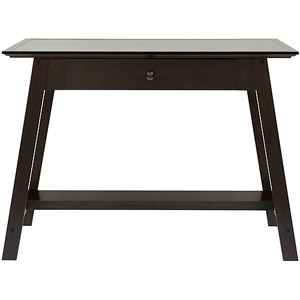 With a unique yet contemporary style, this desk will be sure to grab attention. With a desktop area wrapped in a strong and durable PU covering, the desk is perfect for surfing the web using a laptop, taking care of homework or handling the monthly bills. The drawer is the perfect size for storing a notepad, stapler, pens or other items needed to handle life's tasks. The bottom shelf is great for displaying pictures or storing books. 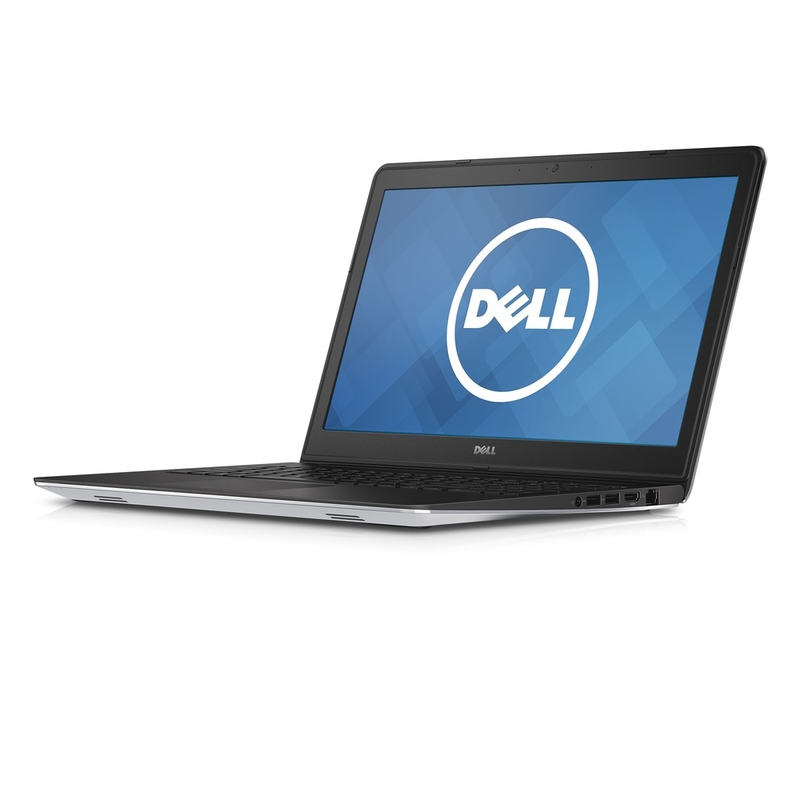 This non-touch laptop features an LED display with Truelife and HD resolution (1366x768), fourth-gen Intel® Core™ i5 processor, Windows® 8.1, Intel HD Graphics 4400, HDMI, 1TB 5400 RMP SATA hard drive, media card reader (card not included), Intel Centrino® Wireless-AC 3160 plus Bluetooth®4.0, Waves MaxxAudio and a backlit keyboard. Make homework fun with this handy laptop! Get the features you need and the reliability you expect. Enjoy rich, smooth web chats with the stunning HD display and easily take it on the road with a thin design combined with security features. 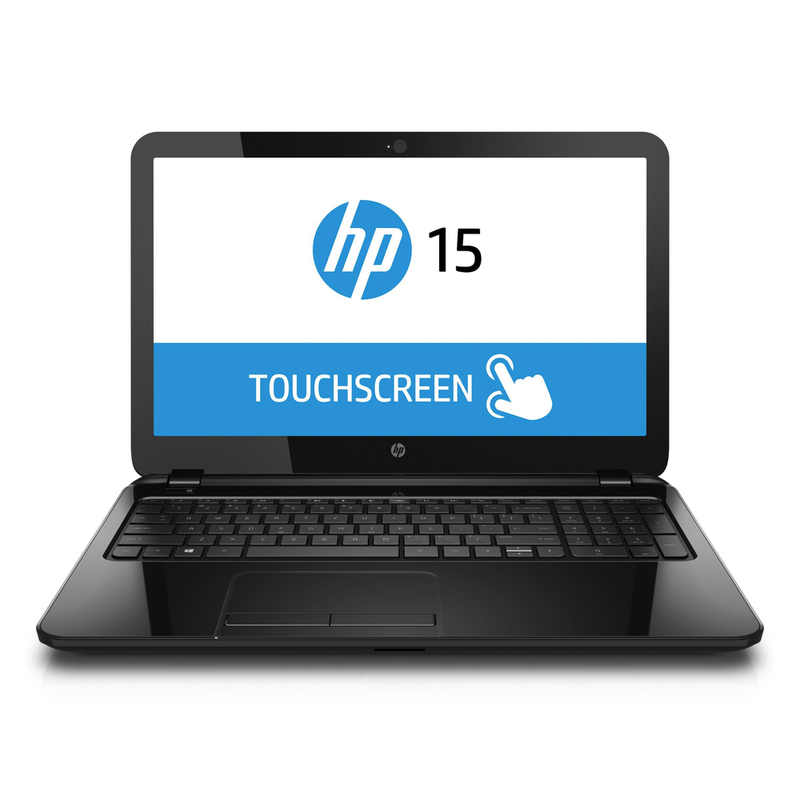 The HP Notebook features an Intel® Pentium® 2.16GHz 64-bit quad-core processor, 4GB memory, 500 GB hard drive, DVD, Intel HD Graphics, Windows® 8.1, Touchpad, webcam and is Energy Star® compliant. 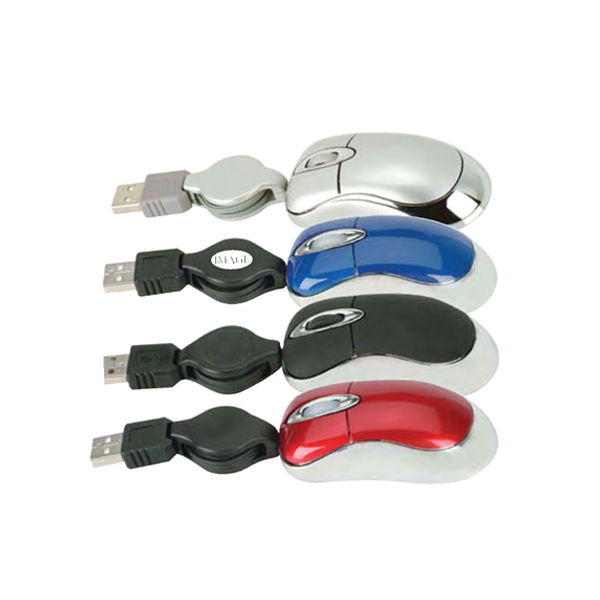 The three-dimensional super mini optical USB mouse features a retractable cord and is perfect for laptop use and compact for travel. Get all your homework done, conduct online research for your big paper and treat yourself to an educational game all more quickly and easily with the Konik super mini USB mouse! Measures 3” L x 1.4” W and comes in black only. No more oversleeping! 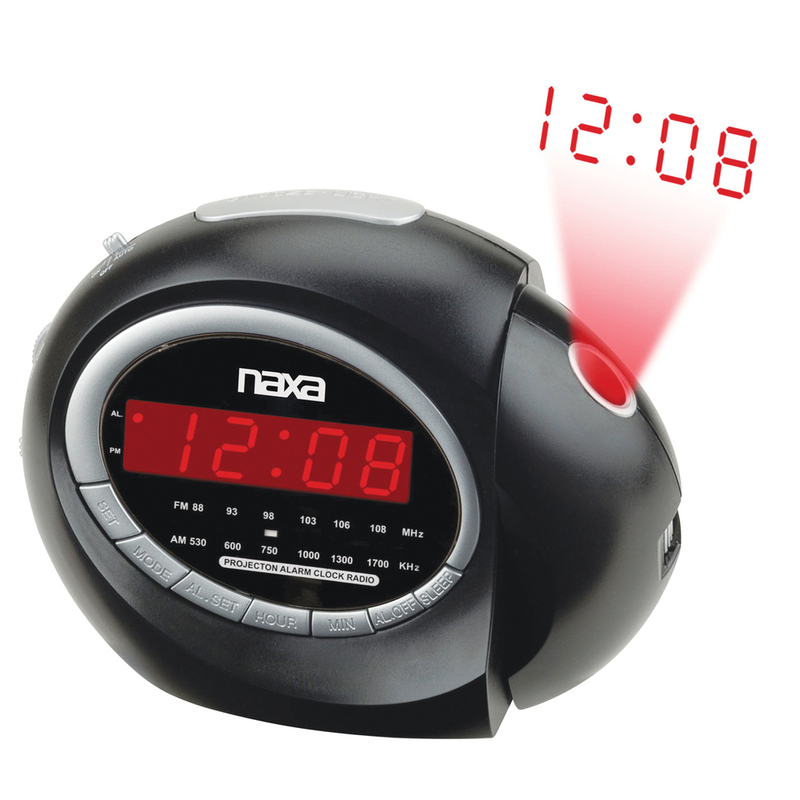 The Naxa® Projection Alarm Clock with AM/FM Radio and Snooze features a .6” display, AM/FM radio tuner, 180-degree projection, wake to radio or alarm, snooze and battery back-up with 9V battery (not included). The clock measures 7” L x 3.2” W x 5.2” H and weighs 1.2-pounds. Time to find a new excuse for why you’re late!